EDUCare (EKT) current price is $0.0269. 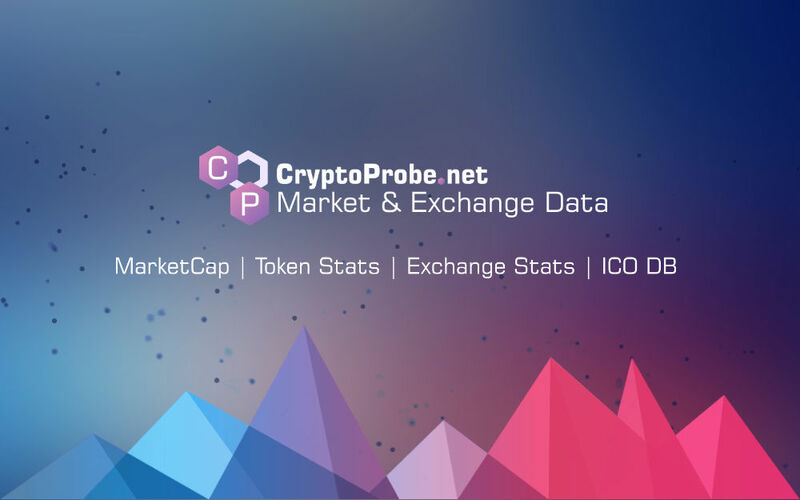 EDUCare (EKT) marketcap is $17.51 M. Its price is 10.74% up in last 24 hours. The chain of learning is based on the online education community of the distributed intelligent blockchain chain of Ethereum. With the help of advanced blockchain technology, the chain of learning has unprecedented community characteristics.